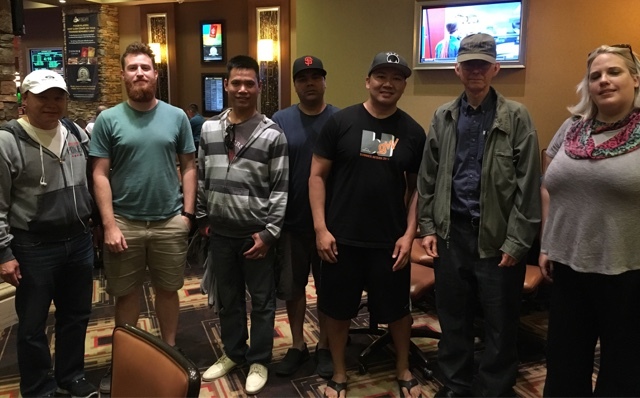 WSOP satellites come to a close at Thunder Valley. 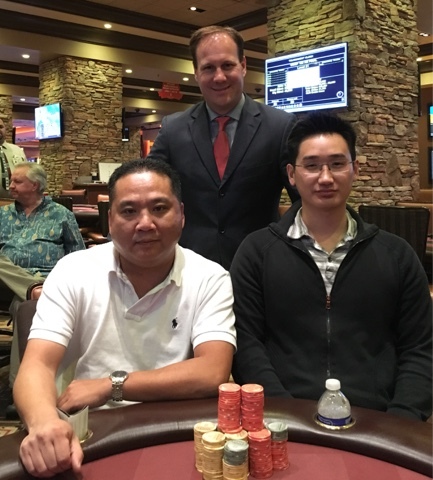 Congratulations to our 2 from free roll and 7 buy in winners. We wish them best as they make their way out to Vegas to play in the 2017 WSOP Main Event.